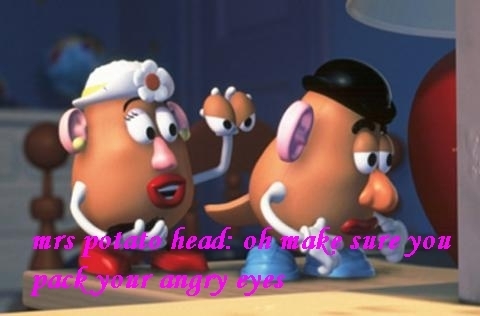 funny potatos heads. . Wallpaper and background images in the দ্যা স্টোরি club.